The CRIB Summit 2019 - COMING SOON! 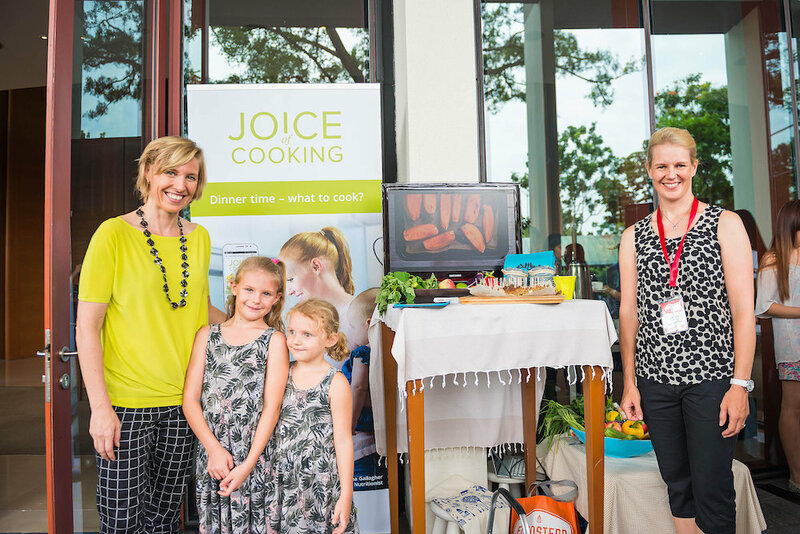 The CRIB Summit is a conference that brings together inspiring international speakers; local and regional thought leaders in business, entrepreneurship and women’s leadership; and a great network of like-minded entrepreneurs, business leaders, trailblazers and female role models. 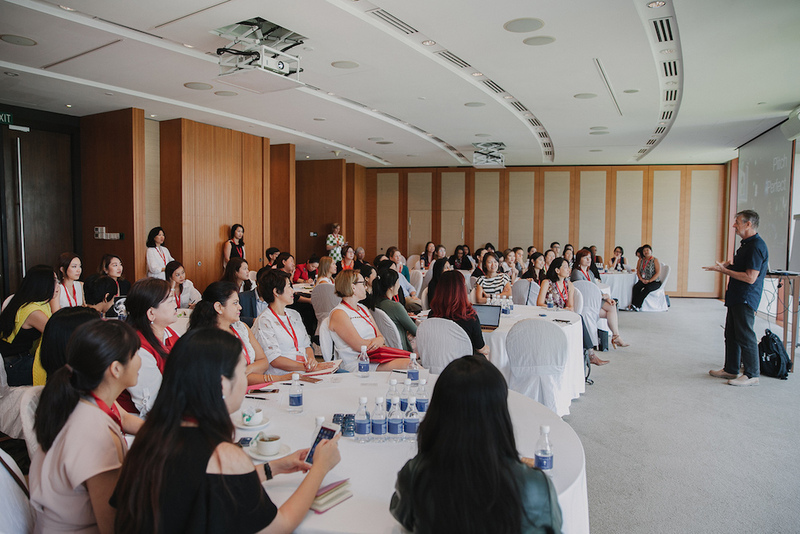 The Summit is a platform for creating change by inspiring women in their personal journeys, empowering entrepreneurs and business owners, and engaging participants on how they can make a positive impact on society. We would like to welcome Volunteers, Partners and Sponsors to collaborate in the CRIB Summit 2019. Please email info@crib.com.sg to indicate your interest. 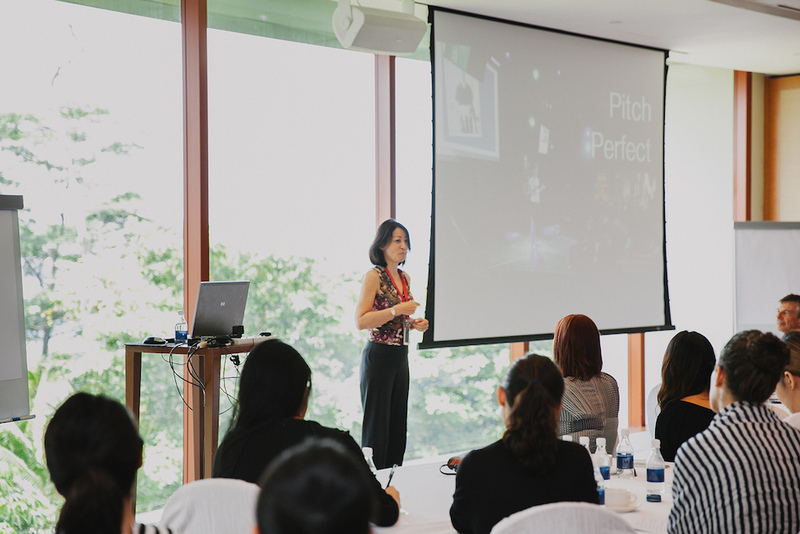 The 2017 CRIB Summit was held at Capella Sentosa on 11-12 March, 2017. The Symposium included keynotes from HRH Dr Princess Nisreen El-Hashemite (Founder of UN-hosted World Women’s Health and Development Forum), Dr Chung Un-Chan (Chairman, Shared Growth Institute and Former Prime Minister, Republic of Korea) and Minister Grace Fu (Minister for Culture, Community and Youth, Singapore). The Summit also featured a Marketplace showcasing CRIB businesses and specially curated, practical SkillsFuture eligible Workshops. To learn more about the CRIB Summit, please visit our website at www.cribsummit.com to get and understand on past summits and up-to-date information of the summit this year.